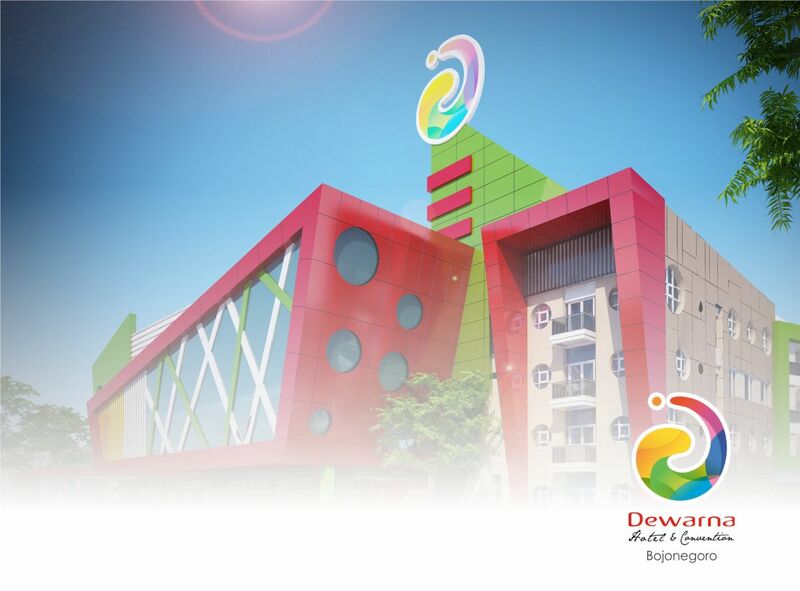 Welcome to Dewarna Hotel Bojonegoro, your smart way to stay. Hereby, I would like to say thank you for choosing our hotel for your second home during your visit in Bojonegoro. Our commitment is consistently provide you with the best service. This hotel website will gives you complete information regarding our facilities, safety procedures and hotel emergency information. We aware that your comfortable is our top priority as well as your safety and security. . If any assistance you need, our duty manager or our receptionist ready to help you anytime. Once again, thank you and enjoy your stay with us.